Composer and pianist, Yukiko Nishimura, grew up in Japan. Ms. Nishimura graduated from Tokyo National University of Arts in 1990, where she studied with Atsutada Otaka. In 1991, she moved to Florida to study with Dr. Alfred Reed at the University of Miami and in 1993, she continued her studies with Dr. Richard Danielpour at Manhattan School of Music. Other notable teachers include Ivan Davis, Dr. Sara Davis Buechner and Giampaolo Bracali. 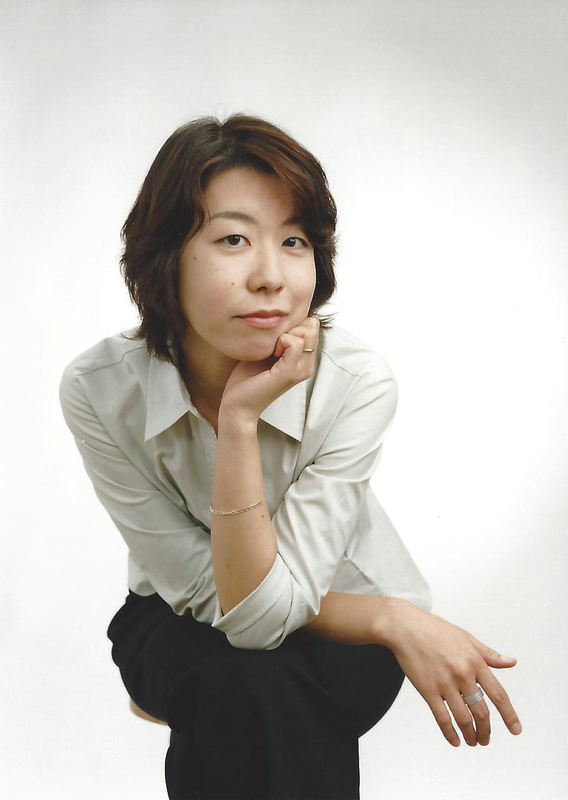 As a composer, Ms. Nishimura has received numerous commissions and has written for many solo instruments, chamber groups, wind ensemble, strings, and full orchestra. She has composed the scores to several notable silent films in America and Japan, such as Edison’s “1910 Frankenstein,” and “The Water Magician,” directed by Kenji Mizoguchi, as well as collaborated with Noh Play, Japanese traditional theaters. Among her honors are the special mention at the 15th and 26th International Competition for Original Compositions for Band in Corciano, Italy, and the 6th Aoyama Award. Ms. Nishimura is an active pianist that has given many solo concerts around the world, from Japan to the New York Public Library.